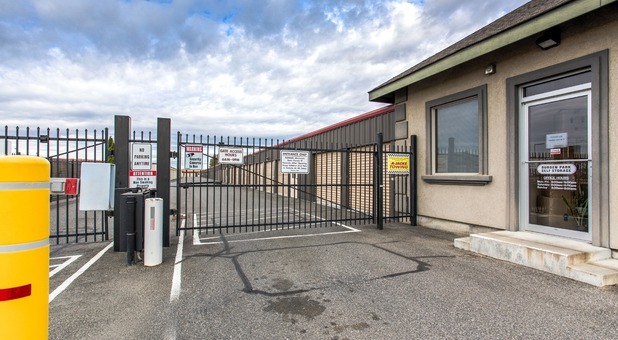 Burden Park Self Storage in West Pasco, Washington is conveniently located off Burden Boulevard, just east of Road 68 across from T.R.A.C. and Gesa Stadium, home of the minor league baseball team the Tri-City Dust Devils. Our proximity to major highways such as I-182, Highway 395 and Highway 12 makes us perfect for surrounding communities such as Richlan, Kennewick, and Burbank. 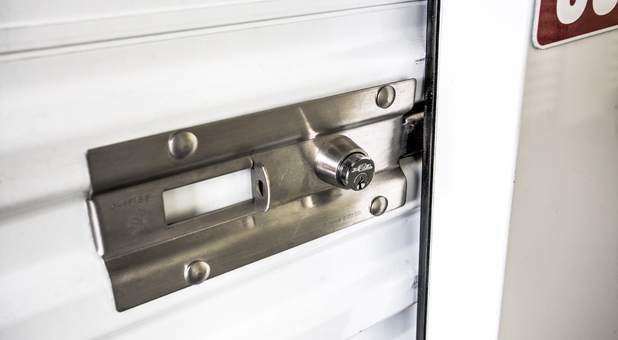 All of our storage units have ground floor access so unloading is easy and convenient. Our fully climate-controlled units, which are both heated and cooled depending on the season, are perfect for business documents and other temperature-sensitive items such as antiques. 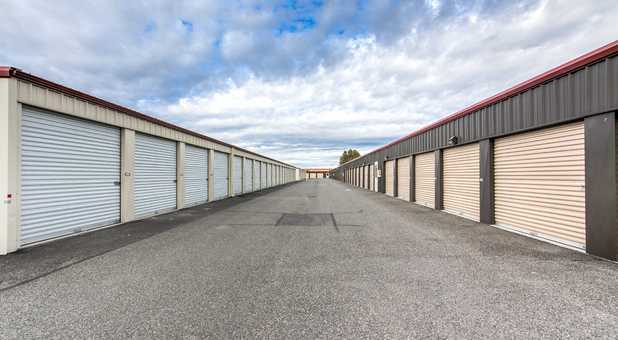 Whatever you’re looking to store, we have the space for you! 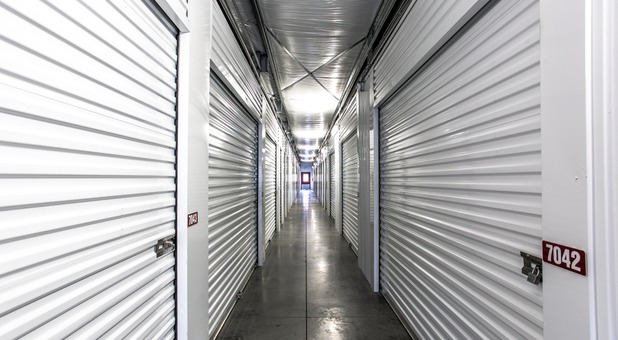 Burden Park Self Storage has unit sizes from 30 square feet up to 450 square feet. Call today to reserve the unit that’s right for you!